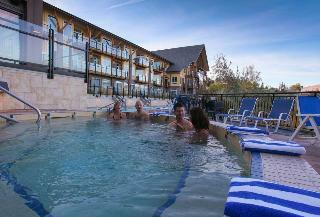 Find huge deals in Okanagan Valley, Canada that you may book now & pay later! 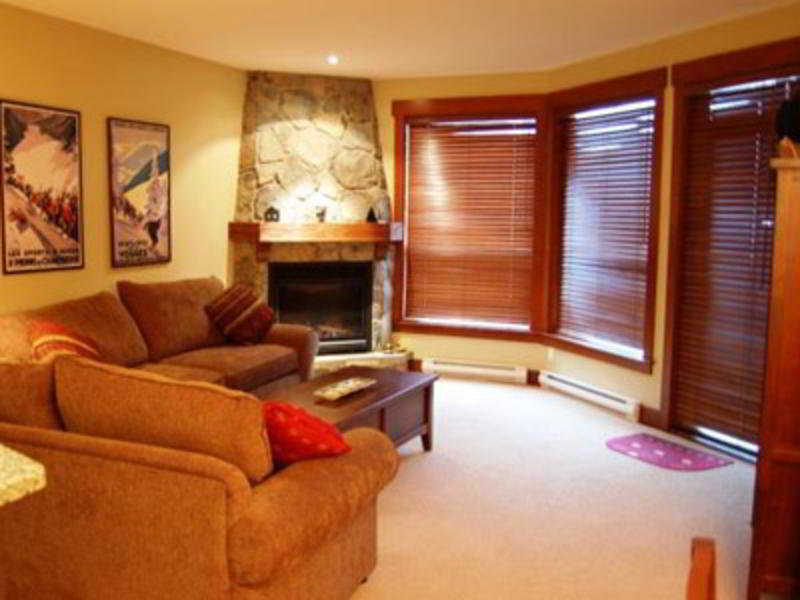 Best prices for in Okanagan Valley, Canada. A dream vacation for you and your family, guaranteed by our travel consultants. For members-only deals, we recommend using the new filter for deals in Okanagan Valley, Canada. If business is on guests agenda, this hotel has everything they need to host the perfect event. The executive boardroom provides the ideal venue for small, productive sessions. For larger groups, the choice of 9 meeting rooms can accommodate groups of up to 300. The incomparable catering department can provide the exceptional menu and service to compliment any gathering. The Econolodge is located downtown of Kelowna. The hotel is close to shops, restaurants and 10 blocks from the beach front and arena. 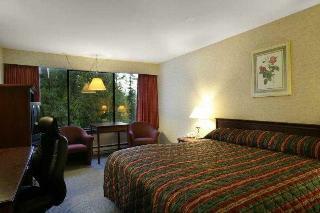 The Comfort Suites is located in the heart of the Okanagan Valley, ideal home away from home. This lovely hotel is set in Kelowna. The establishment consists of 80 accommodation units. 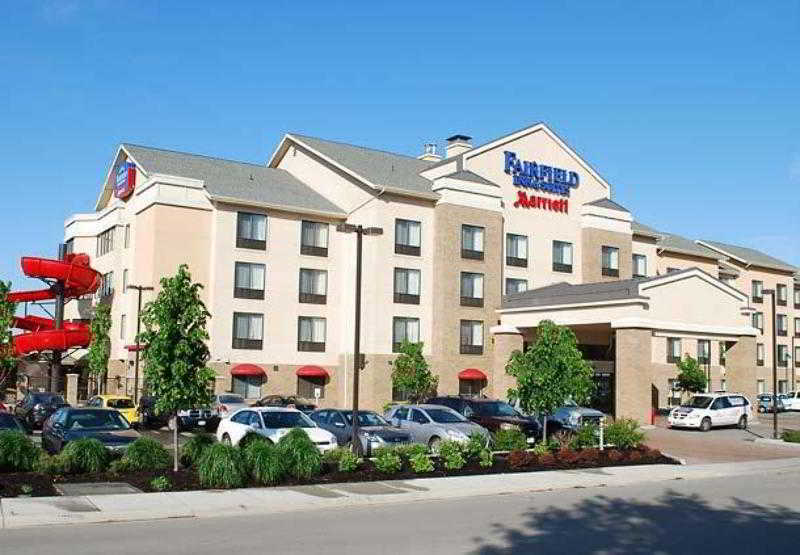 Fairfield Inn & Suites Kelowna was constructed in 2007. There is no 24-hour reception. Customers will not be bothered during their stay, as this is not a pet-friendly establishment. The hotel may charge a fee for some services. 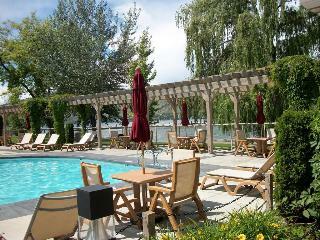 This charming hotel is located in Osoyoos. 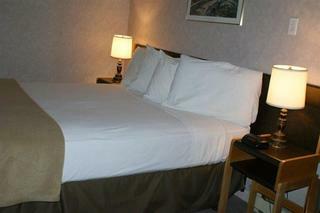 This accommodation offers a total of 118 bedrooms. This establishment does not accept pets. 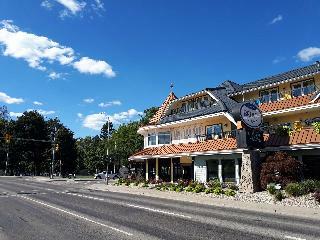 This charming hotel is situated in Kelowna. The 49 welcoming bedrooms offer a perfect place to relax at the end of the day. Pets are not allowed at Recreation Inn & Suites. 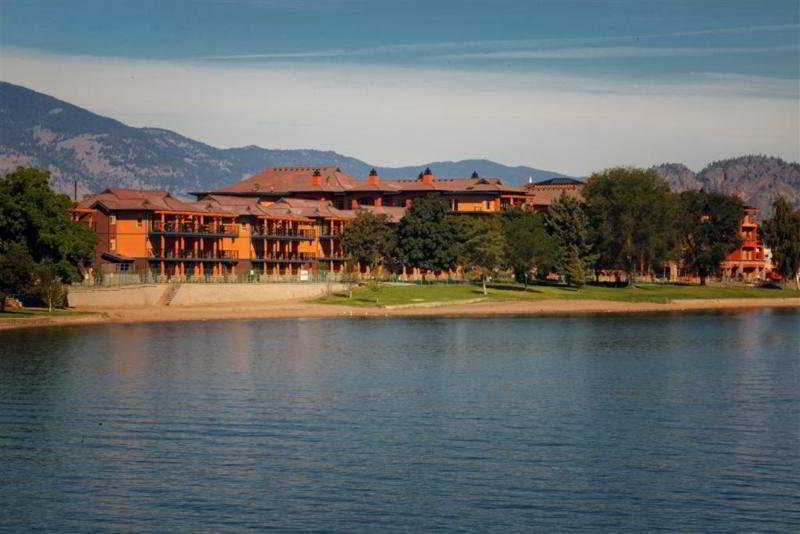 This lovely hotel is set in Kelowna. There are a total of 61 accommodation units at Super 8 by Wyndham Kelowna. The establishment offers internet access for guests' convenience. Pets are not allowed at this establishment. Super 8 by Wyndham Kelowna provides parking for guests' convenience. 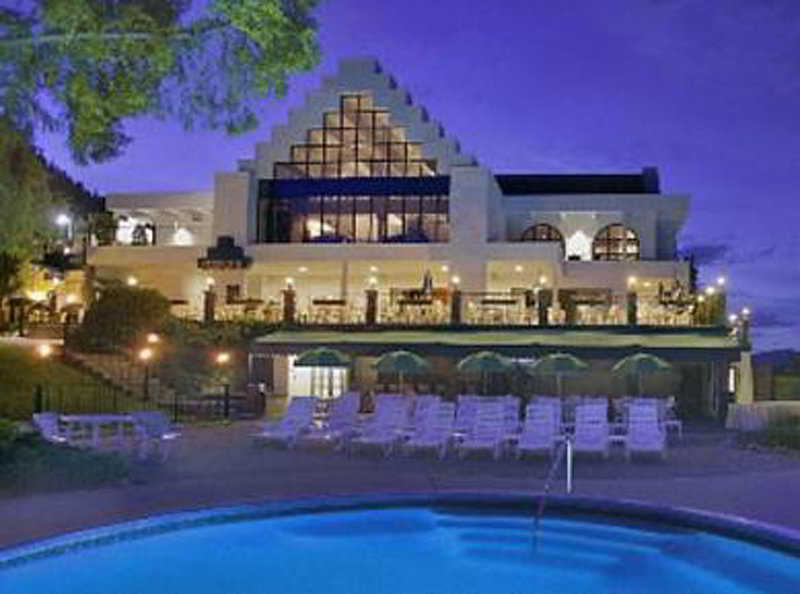 This charming hotel is situated in Kelowna. The total number of guests rooms is 43. Pets are not allowed at this establishment. This charming hotel is in Summerland. A total of 50 units are available for guests' convenience. Pets are not permitted on the premises. 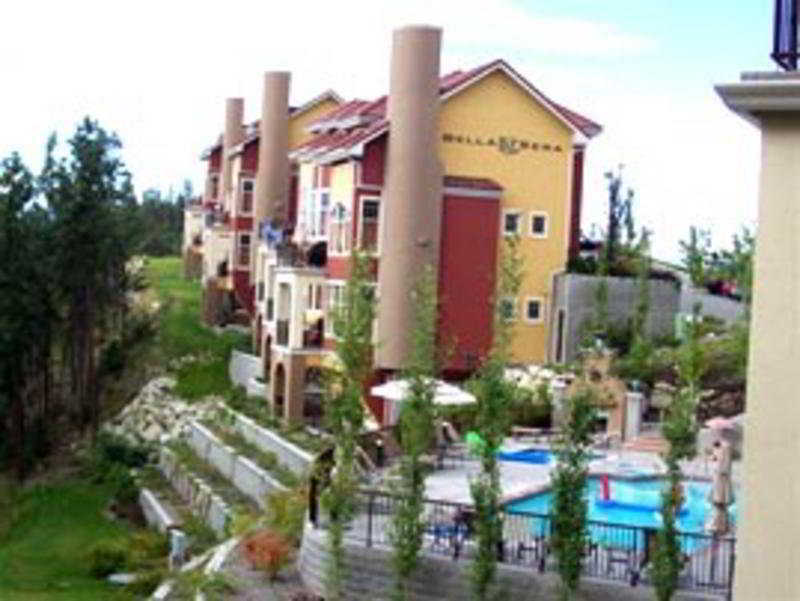 This charming hotel is situated in Kelowna. 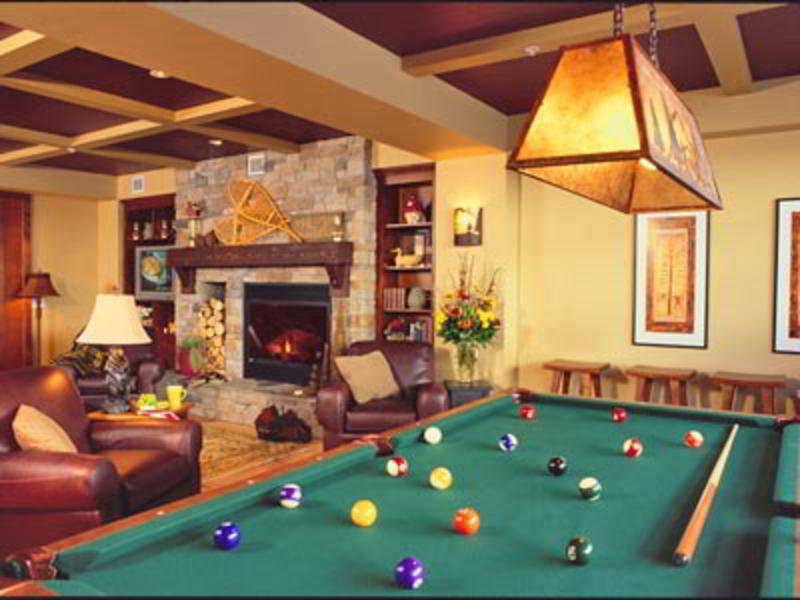 There are a total of 18 bedrooms at Borgata Lodge. No pets are allowed on the premises. 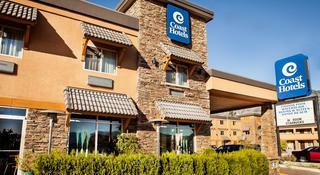 This comfortable hotel is located in Kelowna. 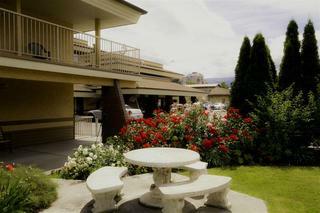 A total of 67 accommodation units are available for guests' convenience at Prestige Inn Kelowna. This accommodation does not accept pets. This comfortable hotel is set in Kelowna. This property offers a total of 40 accommodation units. Pets are not allowed at this accommodation. 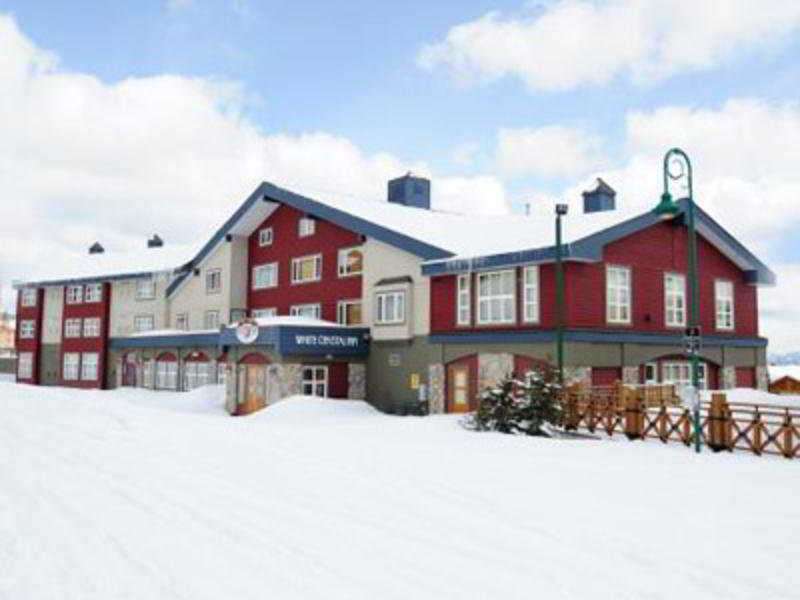 This charming hotel can be found in Kelowna. 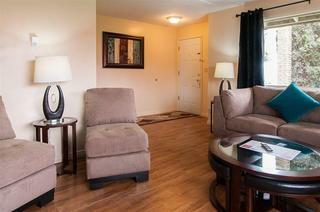 This accommodation offers a total of 70 units. Customers will not be bothered during their stay, as this is not a pet-friendly hotel. 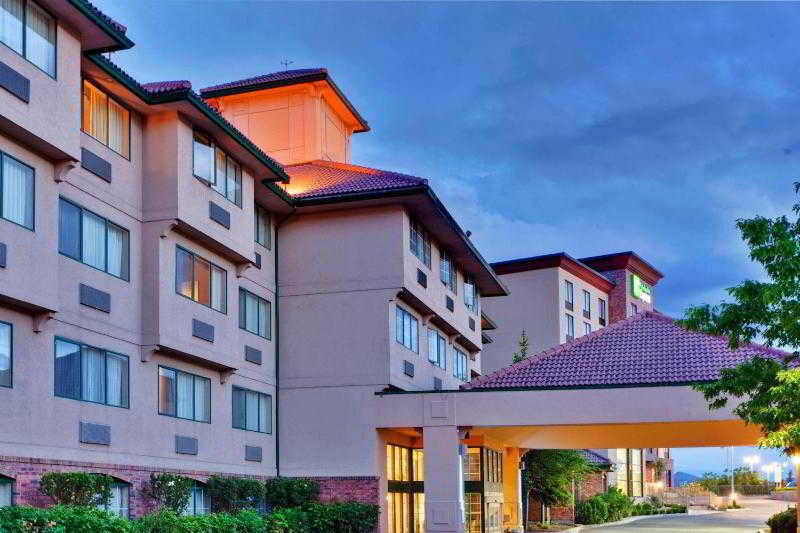 This comfortable hotel can be found in Kelowna. The hotel consists of 48 units. Pets are not allowed at Casa Loma Lakeshore Resort. 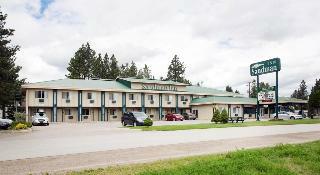 This comfortable hotel is in Penticton. The hotel features a total of 104 guests rooms. 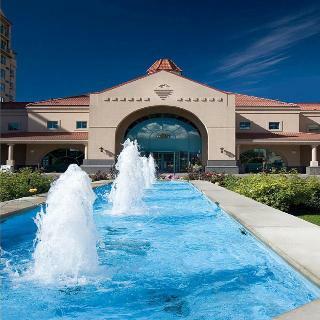 Wired and wireless internet connections are available at Days Inn & Conference Centre by Wyndham Penticton. The establishment provides 24-hour reception. 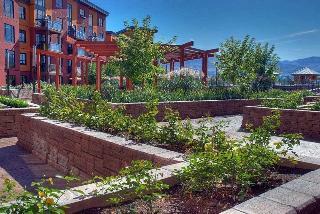 Communal areas are wheelchair accessible at Days Inn & Conference Centre by Wyndham Penticton. Pets are not permitted on the premises. Guests arriving by car may leave their vehicle at the accommodation's parking spaces. Some services may be payable. This lovely hotel is set in Kelowna. The 50 welcoming rooms offer a perfect place to relax at the end of the day. Dilworth Inn is not a pet-friendly establishment. 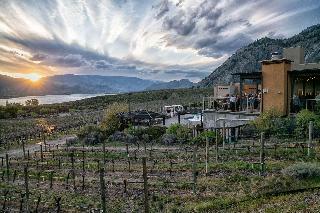 This charming hotel is situated in Okanagan Valley. The property comprises a total of 62 snug guests rooms. Guests can make use of internet access to stay connected to work or home. The premises offer accessible public areas. No pets are allowed on the premises. Travellers may take advantage of the car park.